Ķīpsala is one of Riga’s most prestigious neighborhoods. This tiny island, just one square kilometer in area, contains both ancient, quiet lanes as well as the 27-story Saules akmens building, a shopping center and a student dormitory complex. Bridges connect Ķīpsala with the airport and Pārdaugava on one side and the cultural and business opportunities of central Riga on the other. Many residents choose to relax at the local swimming pool or the area’s classy restaurants. Ķīpsala is one of Riga’s most prestigious neighborhoods. This tiny island, just one square kilometer in area, contains both ancient, quiet lanes as well as the 27-story Saules akmens building, a shopping center and a student dormitory complex. 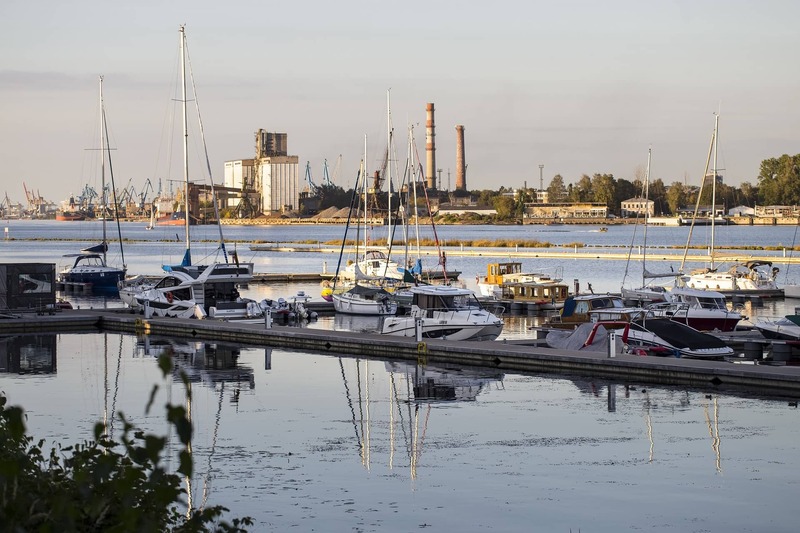 Bridges connect Ķīpsala with the airport and Pārdaugava on one side and the cultural and business opportunities of central Riga on the other. Many residents choose to relax at the local swimming pool or the area’s classy restaurants. The unique historic architecture is under UNESCO protection, and property values can only increase, a fact which is appreciated by foreign diplomats as well as Latvian politicians, entrepreneurs and other members of the elite. No areas available according to your search criteria.